To reach revenue of USD 34 billion in 2018, the Web Design Services industry over the past five years have grown by 6.1%, and in the same timeframe number of businesses and employees have also increased by 4.4% and 4.7% respectively. 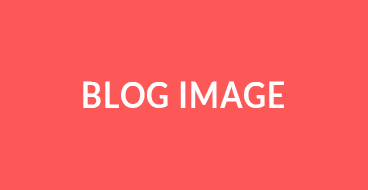 The internet has become a potent tool due to the proliferation of broadband and mobile internet connections that have become the primary contributor to strong industry growth. For instance, as the internet has grown in popularity, individuals and businesses alike have developed hundreds of millions of websites to provide information to friends, family, fans or customers. Likewise, an international holding group comprising of 40 companies, spread across the Globe acknowledged as one of the leading printing ink manufacturers was seeking to develop an intranet HR portal for its customers and employees. Indian based strongly committed to the printing industry company acknowledged Rigel Networks to design a web and intranet HR portal for its customers and employees. 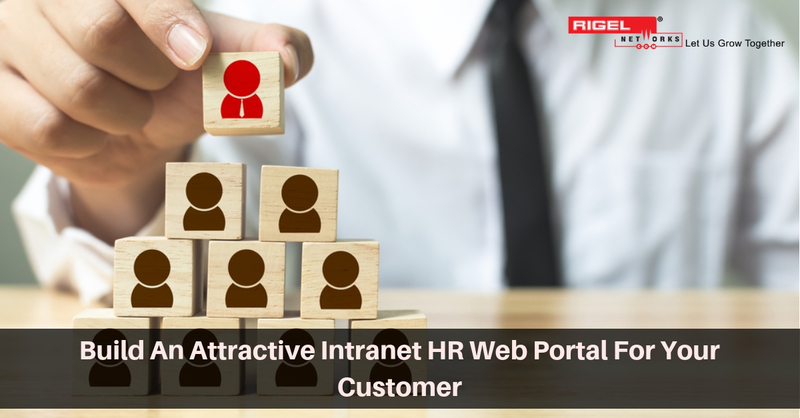 Rigel Networks looking at the clients need to develop a user-friendly web and intranet HR portal, which consists of product categories and segments. Through this web portal, the user can download various technical data sheets and information. For employees, we created an intranet HR portal where they can have access right from holiday list to easy leave application, employee time tracking to event management system and other HR operation for the employee. The portal used by manufacturing industry, company HR and employees was build using JAVA servlet, JSP, HTML, CSS, and database SQL Server, and SAP. With the help of this user-friendly portal, our client can now get various product details, deliver world-class products and services through product categories and segment feature. The web portal also helps in synchronized supply chain network to ensure reliable services, download different technical data sheets and information through form and document download feature, view holiday list and with no trouble apply leave through leave management feature, and manage events and other HR operation for the employee. 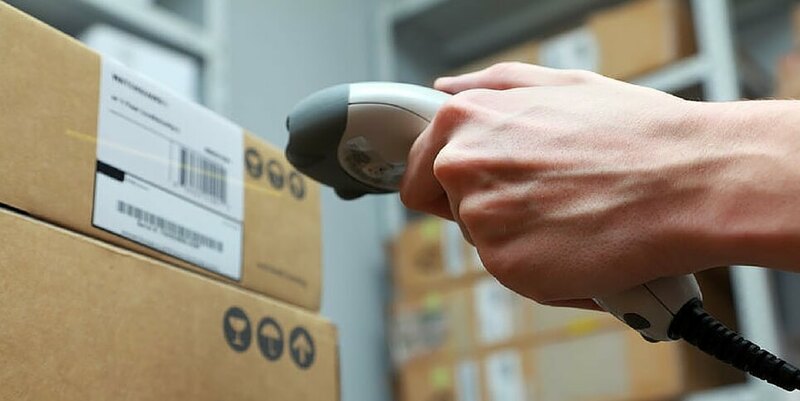 Right from branded retail giants to e-commerce business owners, Rigel Networks has experience in designing customer-centric Retail IT Solutions. Apart from this solution we also cover web development, enterprise mobility, e-commerce solutions, blockchain development and more. Personalization is what today’s customers demand and offering it should be the first choice of the Retailers too. With 14+ years of domain expertise and fitting skillset, we assist in creating exceptional customer experience through our Retail IT Solutions. Through our website development solutions, any business or organization can upgrade their existing web design, get 100% responsive themes, set up new Web Product Development, hire dedicated developers to work remotely, have excellent user experience, and a quick load and turnaround time. Using the latest technologies like Microsoft.Net, Kentico, Laravel, Angular JS, HTML and more, we build a fantastic and eye-catching web design and development.